We are committed to providing only the highest level of academic tuition. 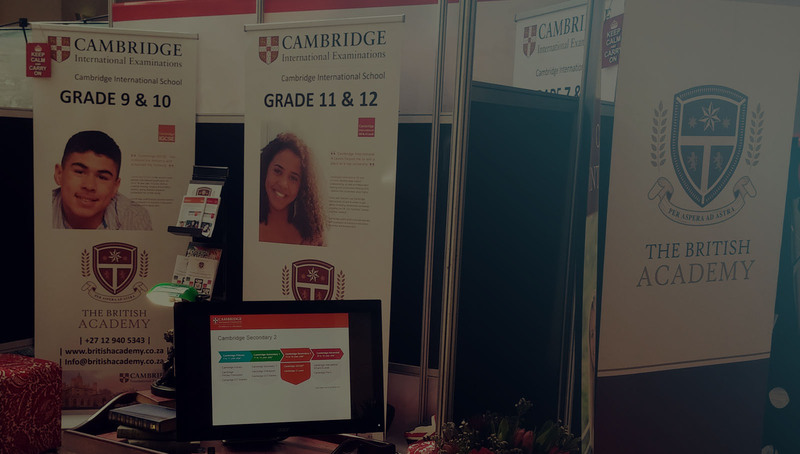 The British Academy is committed to providing only the highest level of academic tuition, which is why all our teachers are SACE registered, highly qualified and continue to receive rigorous training in the Cambridge International curriculum. The courses below are available to all full-time learners. Given the small class sizes and the outstanding quality of tuition received, our fee structure provides exceptional value for money. 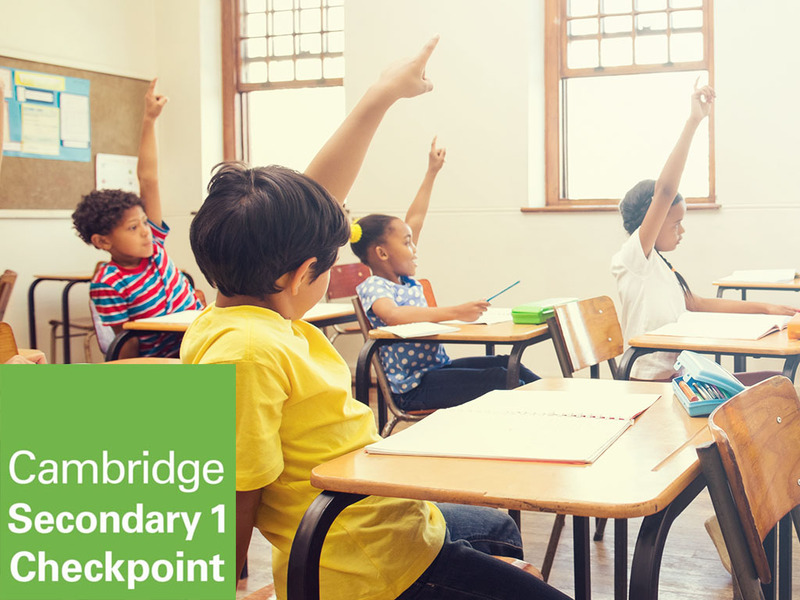 Cambridge Lower Secondary is an education programme for learners aged 11 to 14 years which builds skills, knowledge and understanding in English as a first and second language, mathematics, science, Cambridge ICT Starters and Cambridge Global Perspectives®. 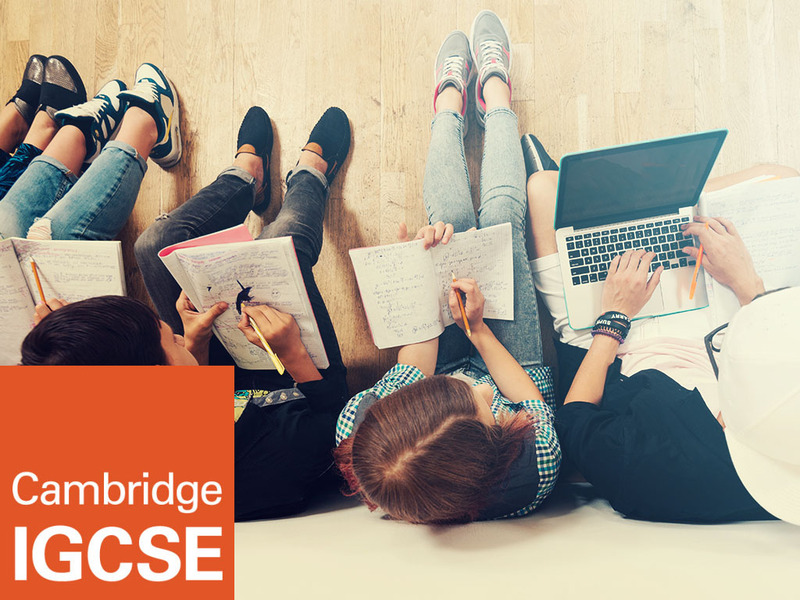 Cambridge IGCSE is the world’s most popular international qualification for 14 to 16 year olds, attracting over 900 000 subject entries every year from 140 countries. 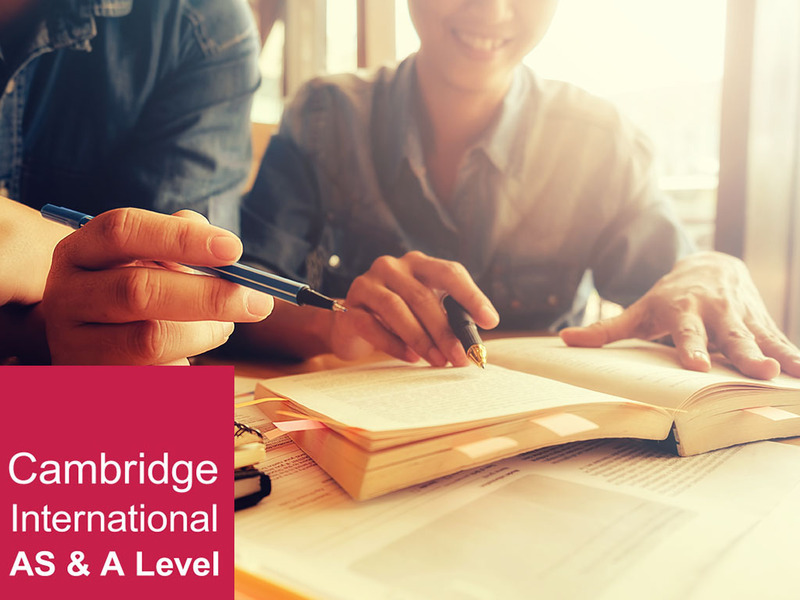 Cambridge International AS and A Level qualifications are taken by over 175 000 learners in nearly 130 countries every year. They are typically for learners aged 16 to 19 years who need advanced study to prepare for higher education. in over 160 countries around the world offer Cambridge qualifications. international qualification for 14 to 16 year olds. for Cambridge IGCSE exams each year. are taken in over 130 countries with more than 525 000 subject entries each year.